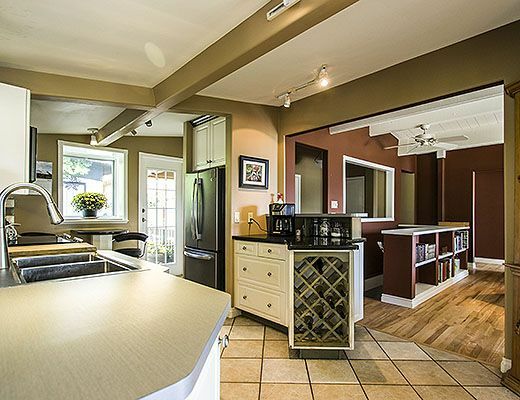 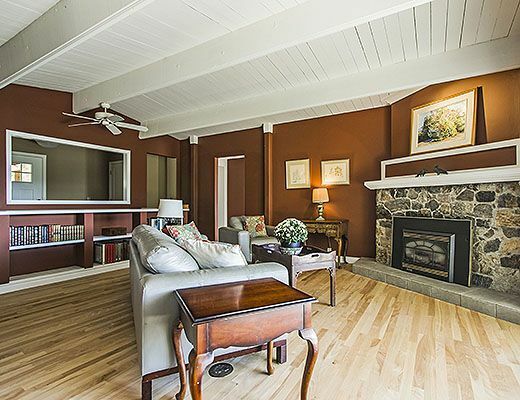 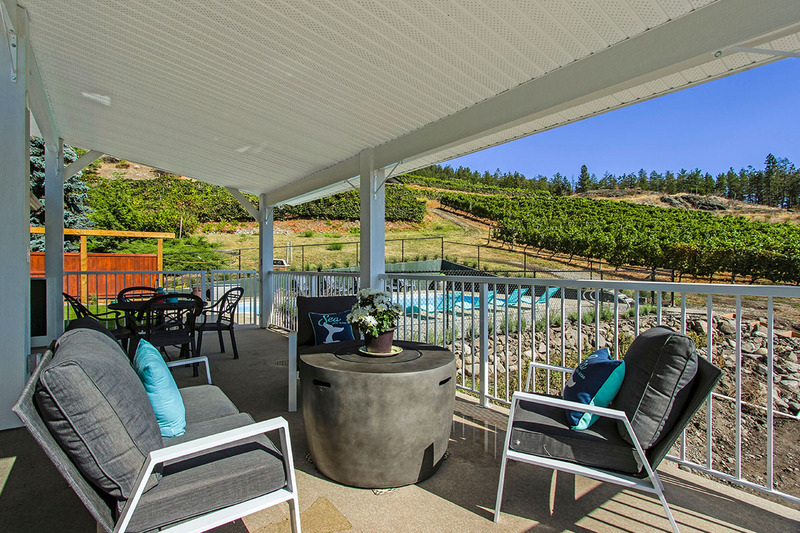 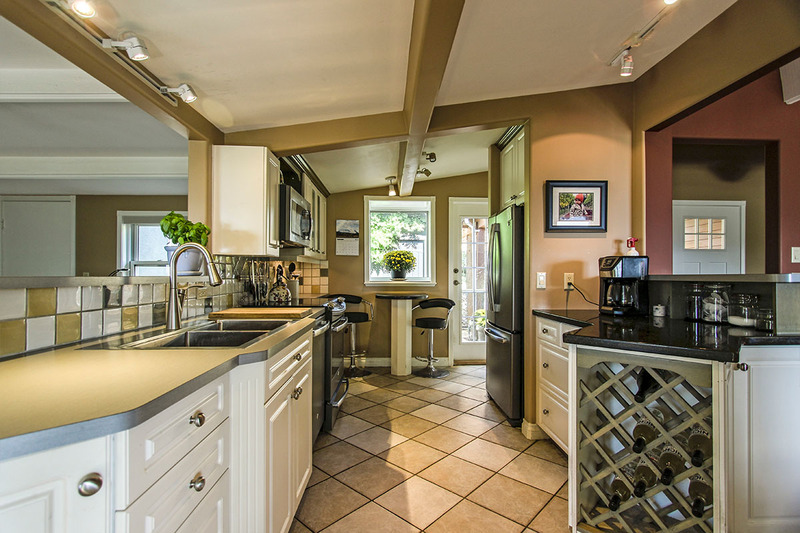 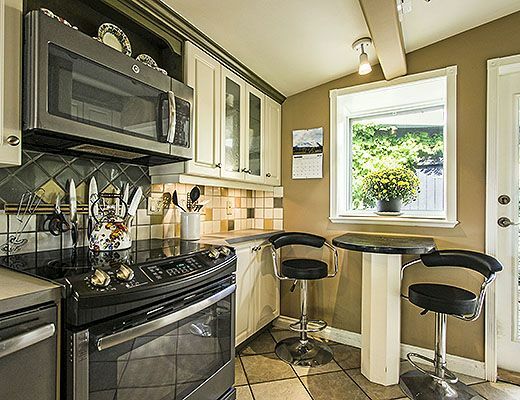 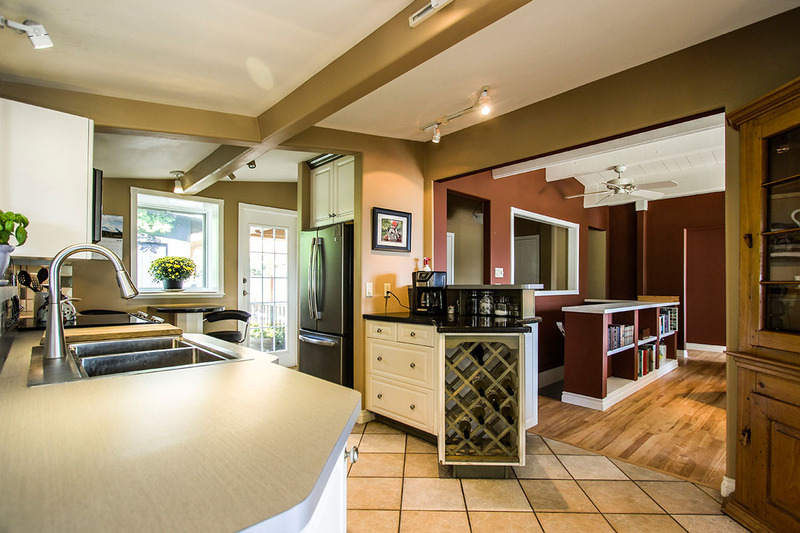 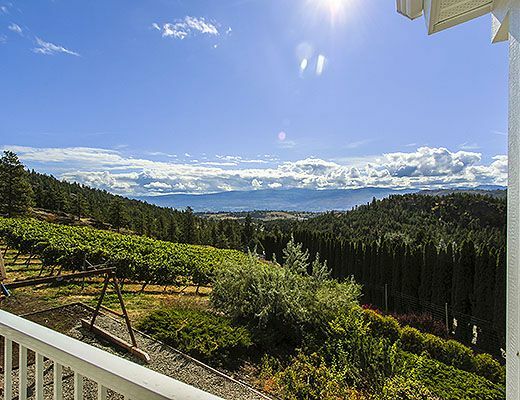 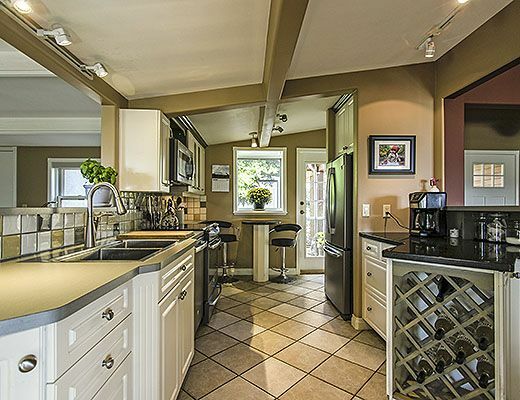 Enjoy a truly unique Okanagan experience in this 4 bedroom vacation home, located on an working vineyard. 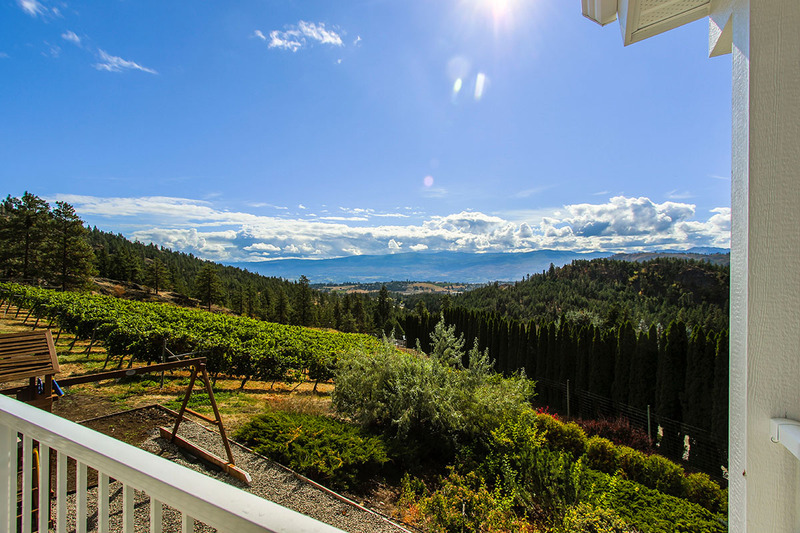 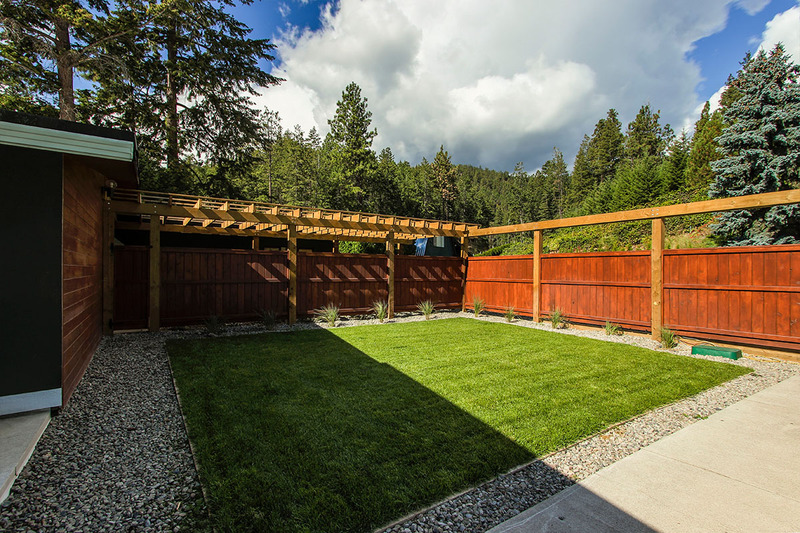 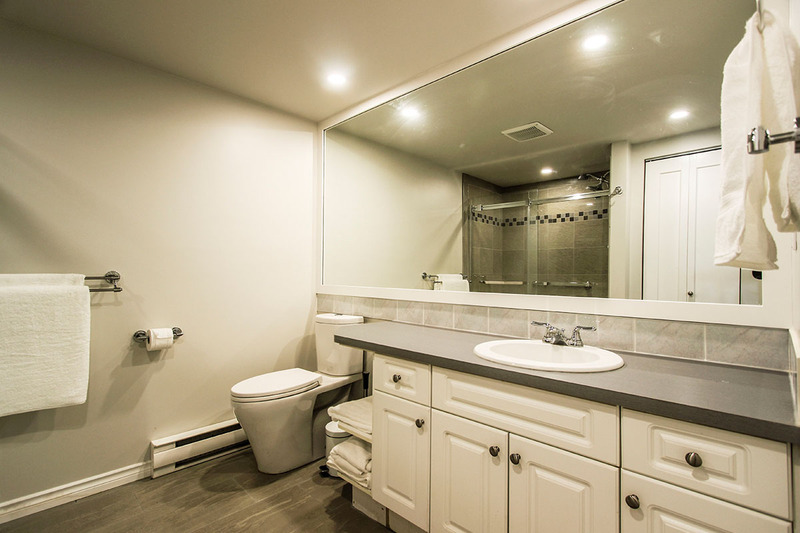 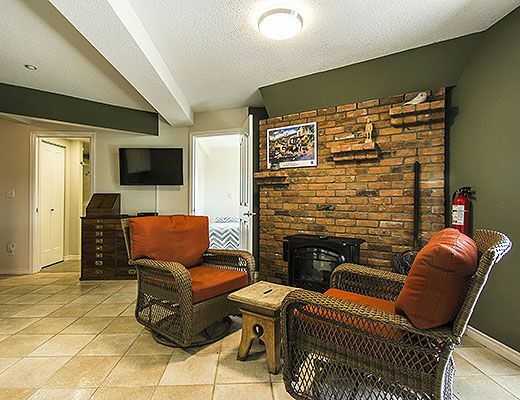 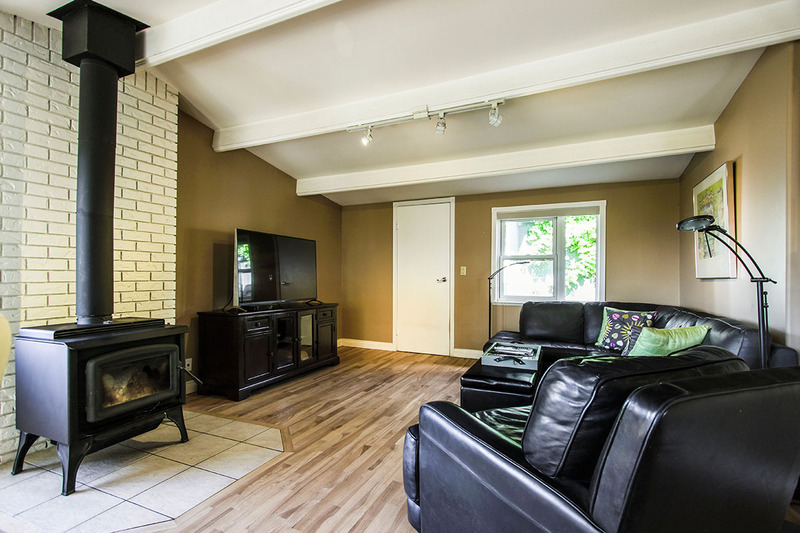 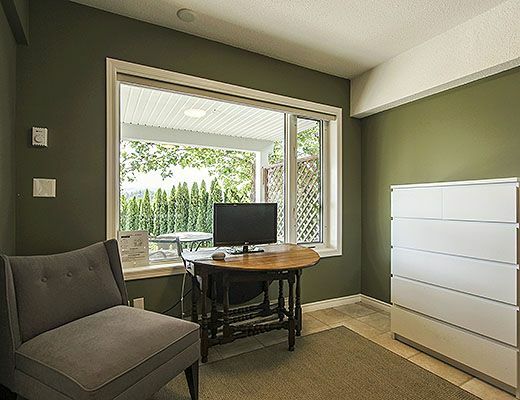 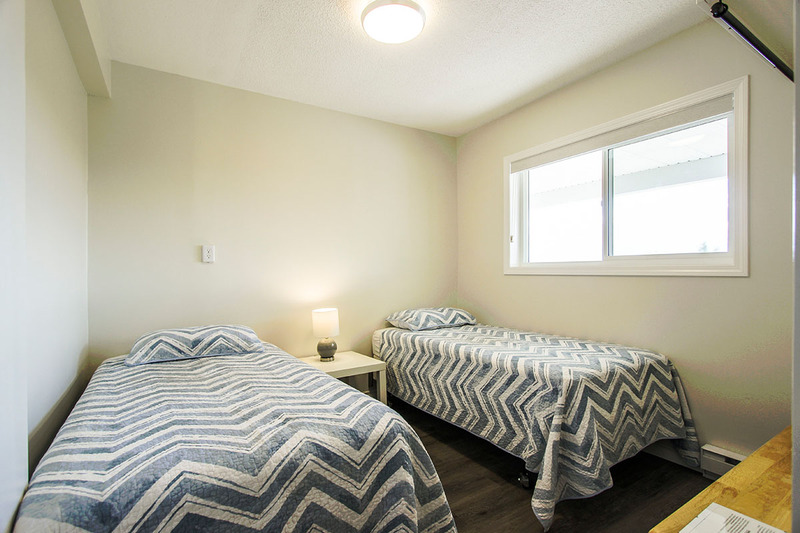 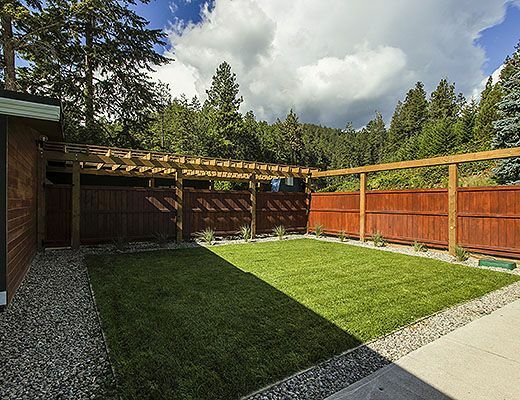 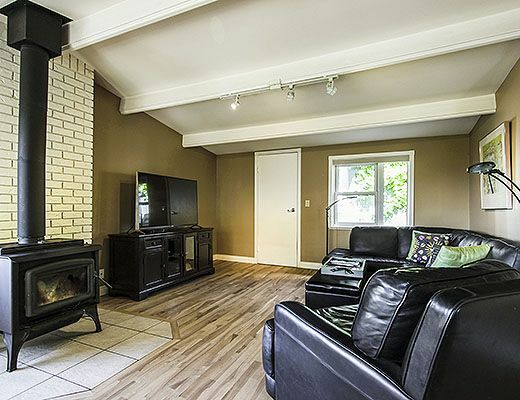 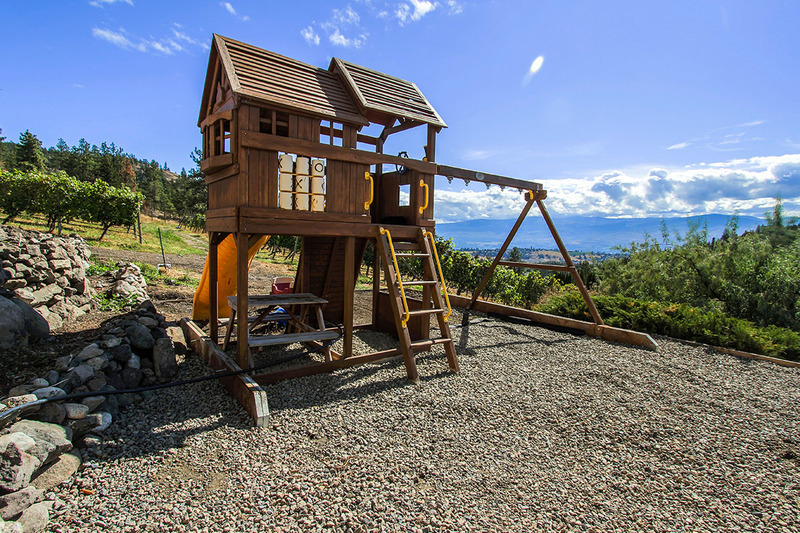 Tucked away from the busy streets, this property offers a quiet summer escape, while being only 10 minutes away from the amenities of West Kelowna. 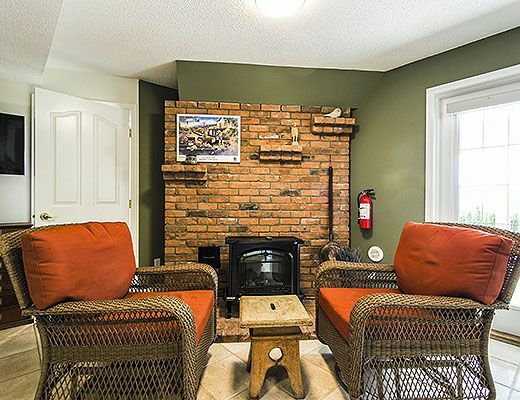 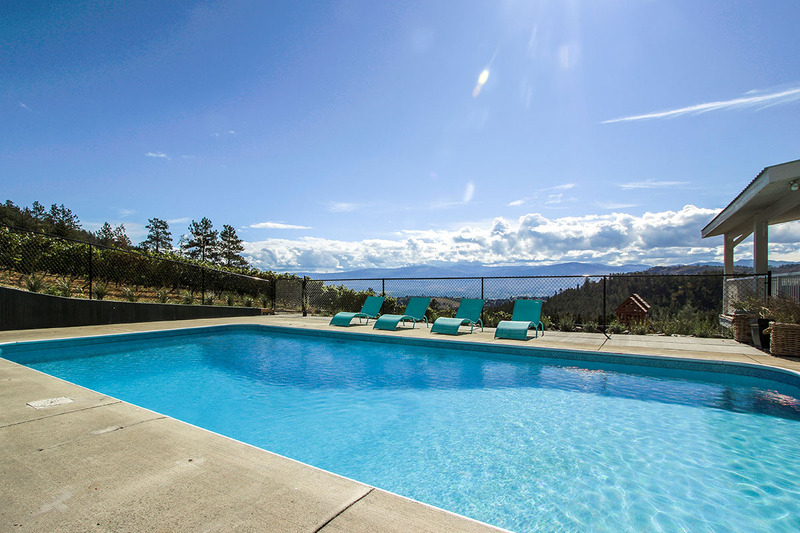 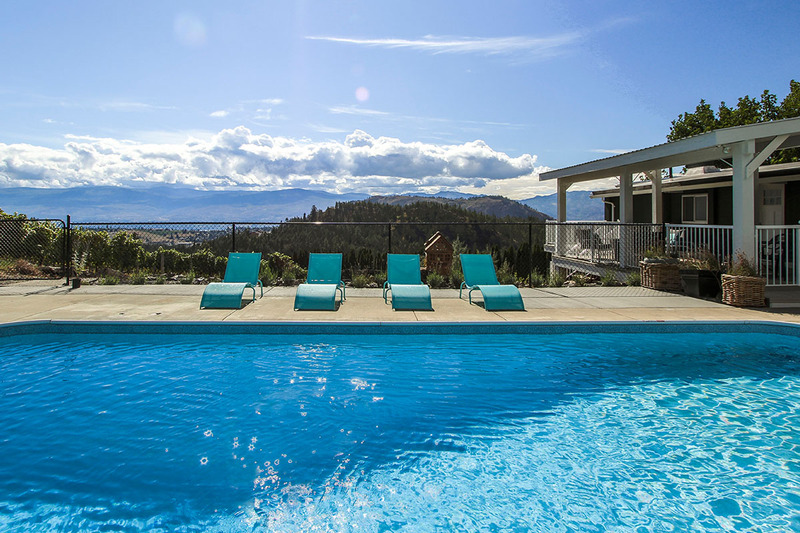 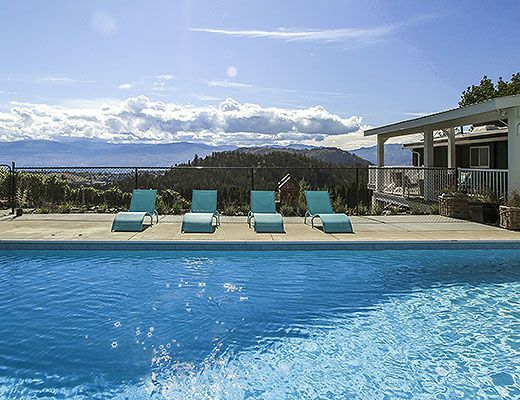 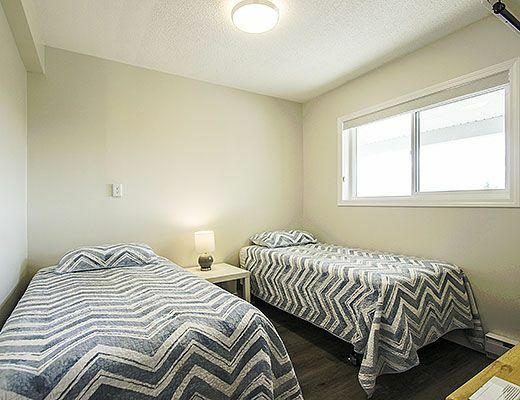 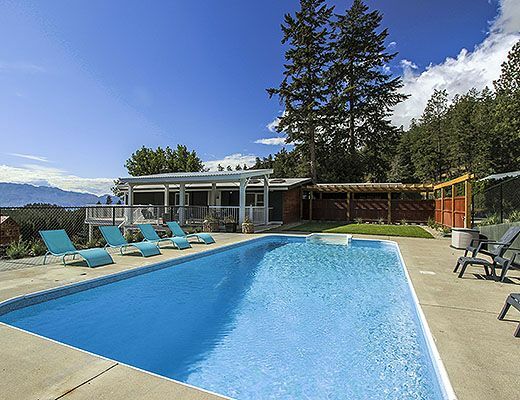 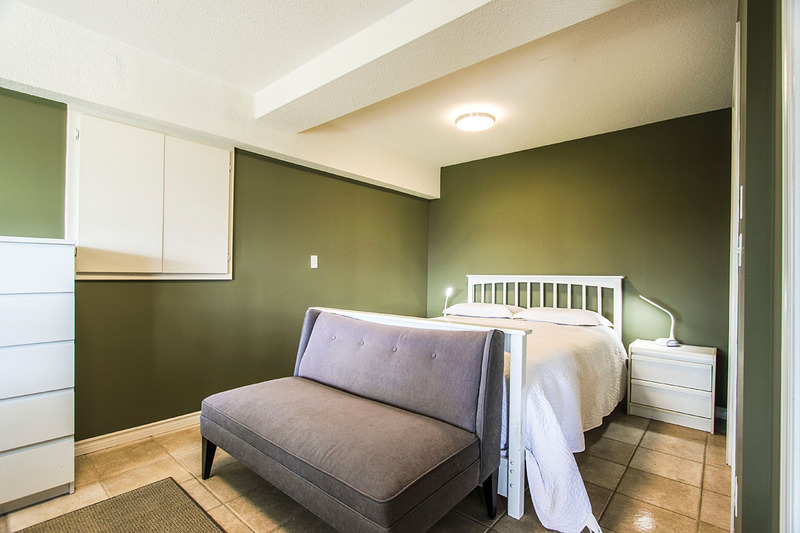 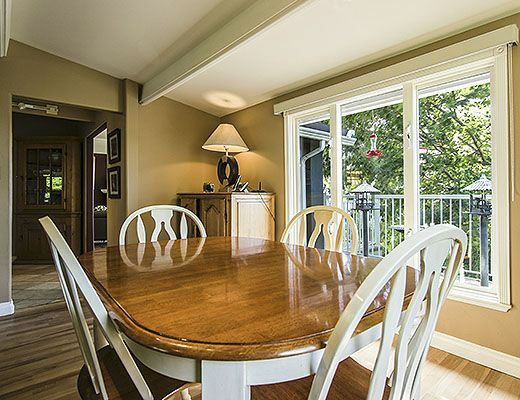 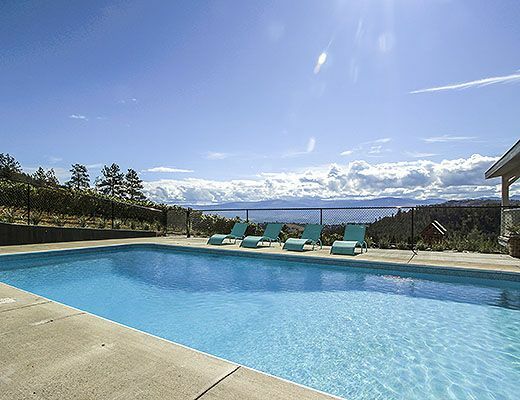 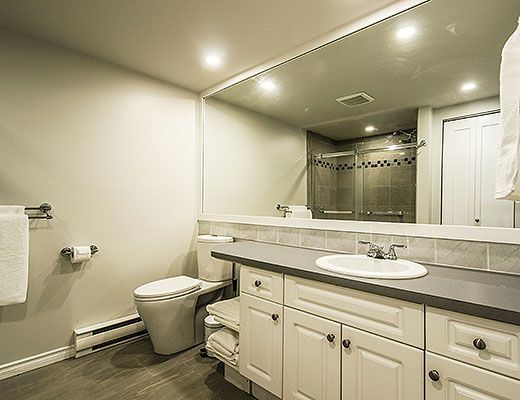 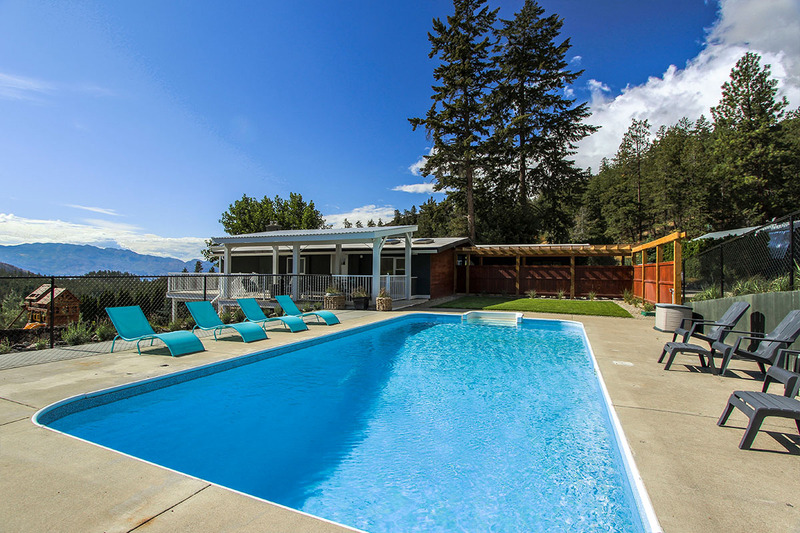 Perfect for families, this property can accommodate up to 8 guests and offers an outdoor pool that overlooks the valley, all the way down to Okanagan Lake. 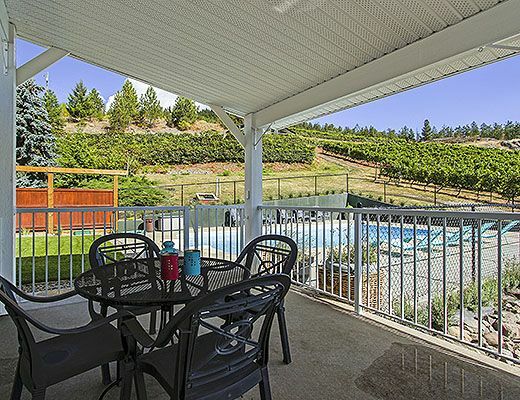 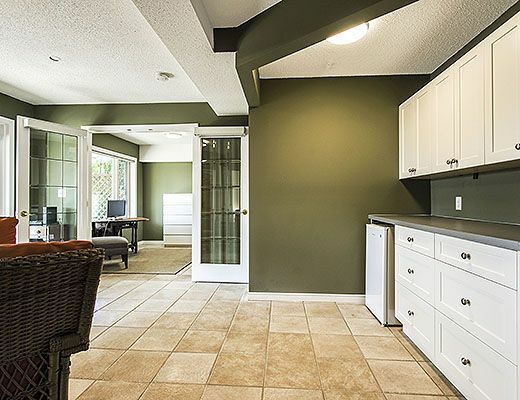 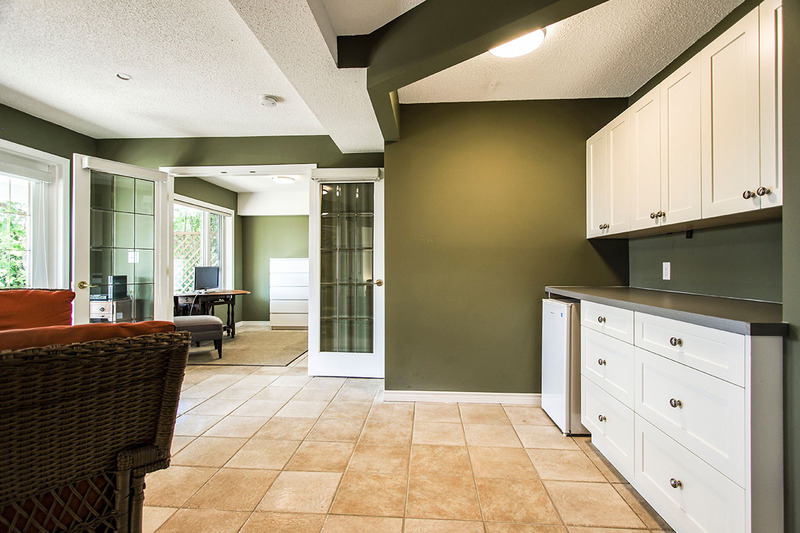 Ideal for the outdoor enthusiast, this area is surrounded by miles or hiking, biking and ATV trails. 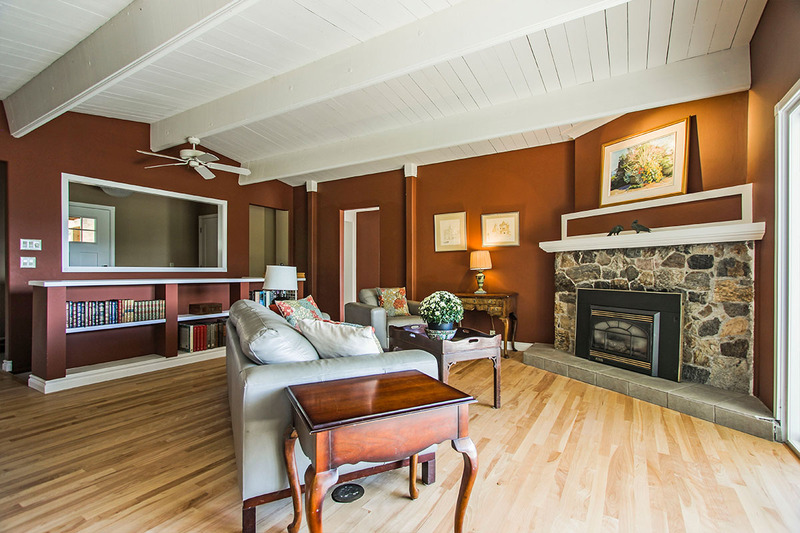 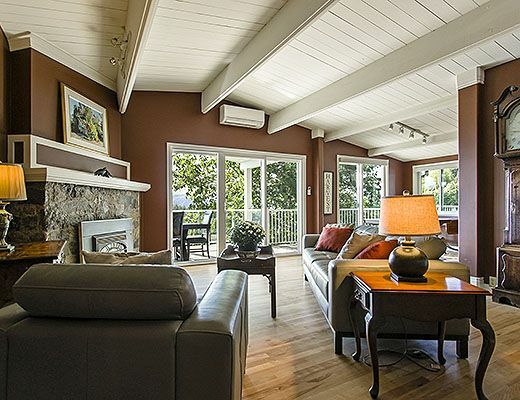 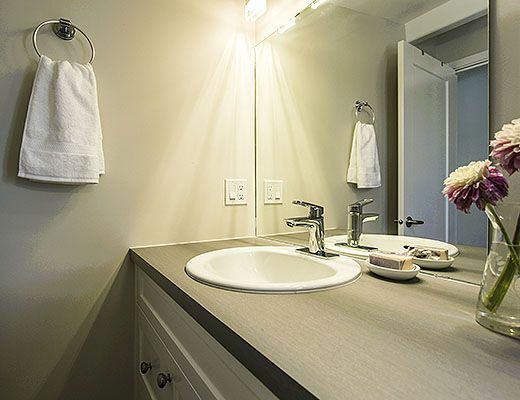 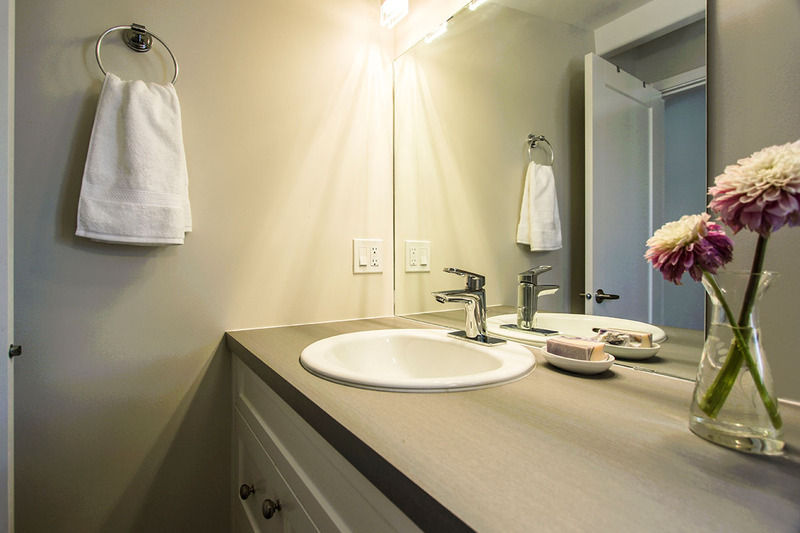 Inside guests are treated to a cozy decor and all the modern amenities of home. 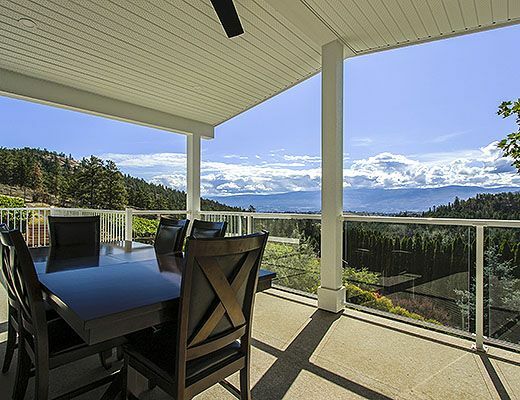 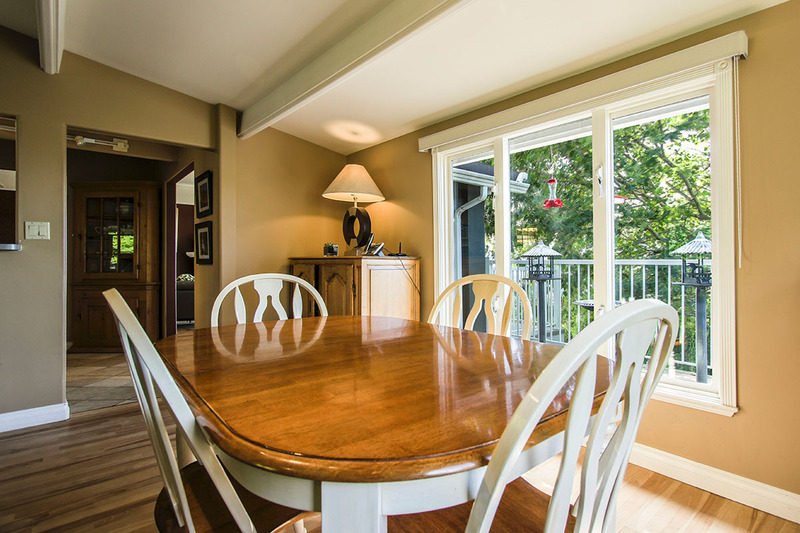 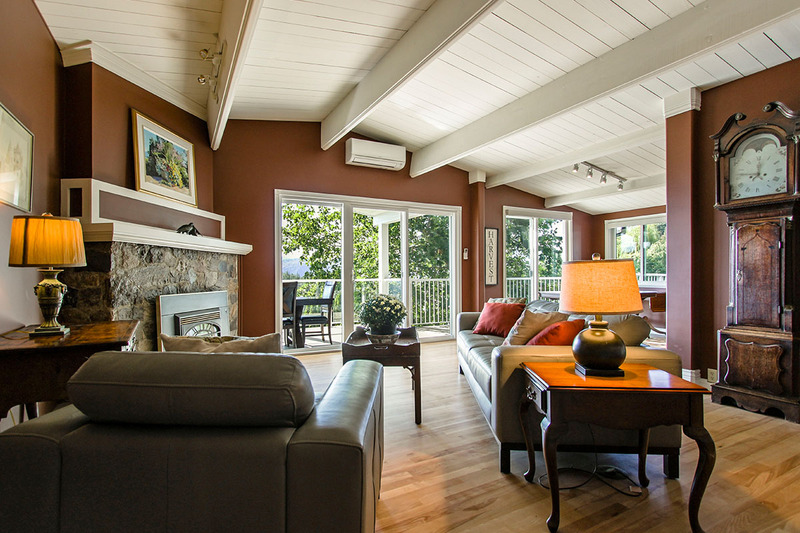 The main living area offers walk-out access to an upper level patio, which enjoys a fantastic view. 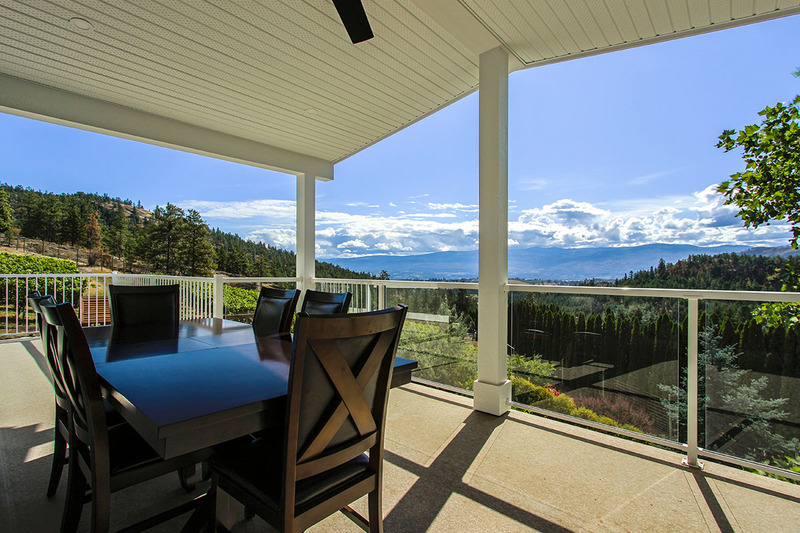 Enjoy outdoor dining, an evening glass of wine, or your morning coffee while the sun rises over Kelowna. 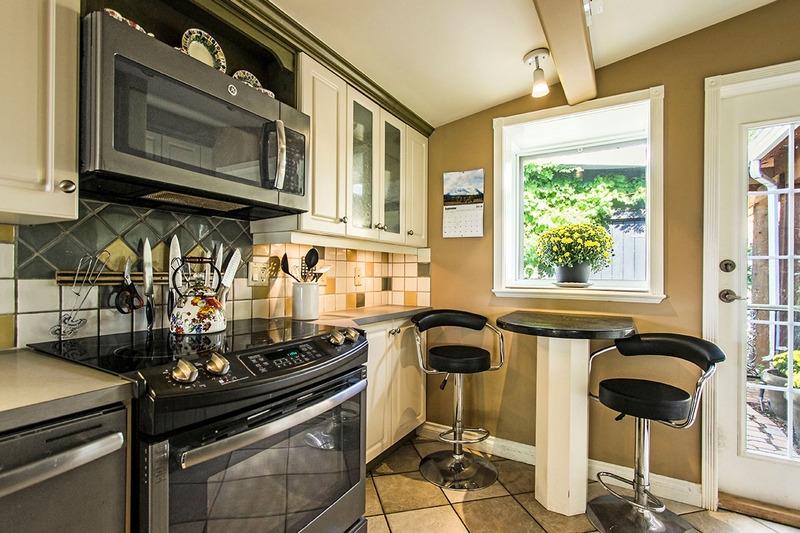 The kitchen is finished with stainless steel appliances and has everything your group will need for cooking during your stay. 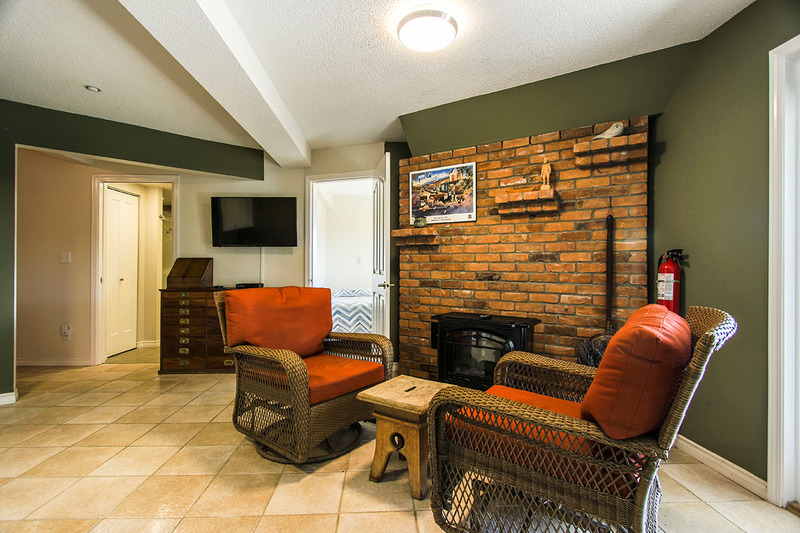 Continue in the rec room where you will find comfy seating positioned around a big screen TV. 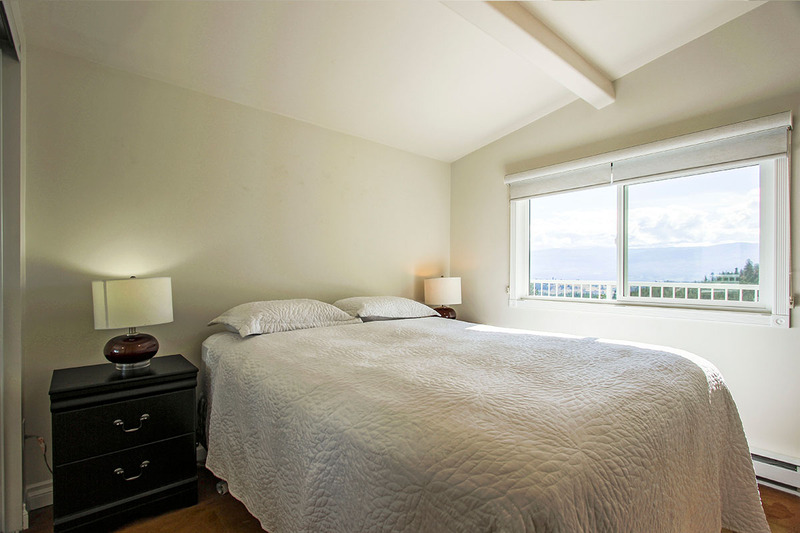 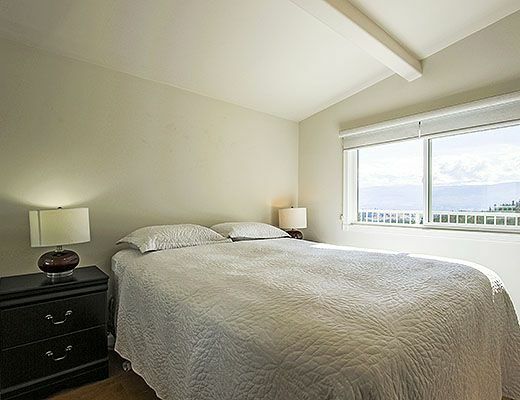 The upper level houses both the master bedroom, furnished with a King size bed and a second Queen furnished room. 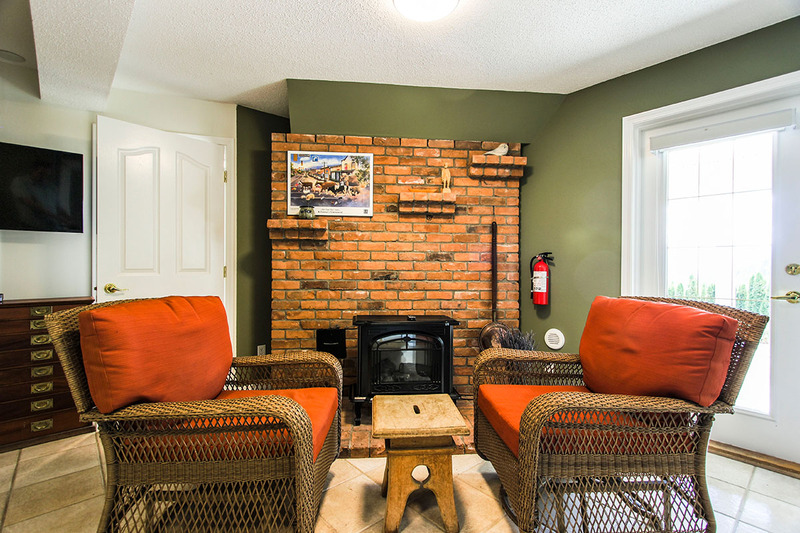 Downstairs, guests will find another living area with a set of chairs in front of an electric fireplace, a great place to read or watch TV. 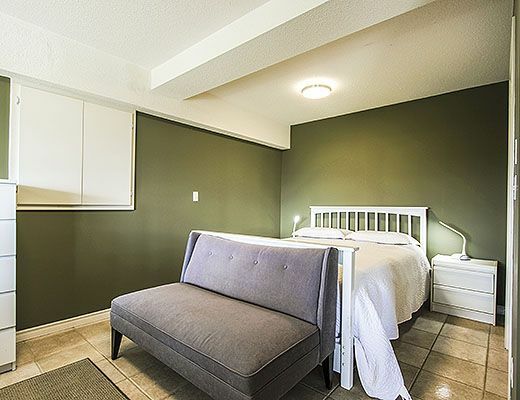 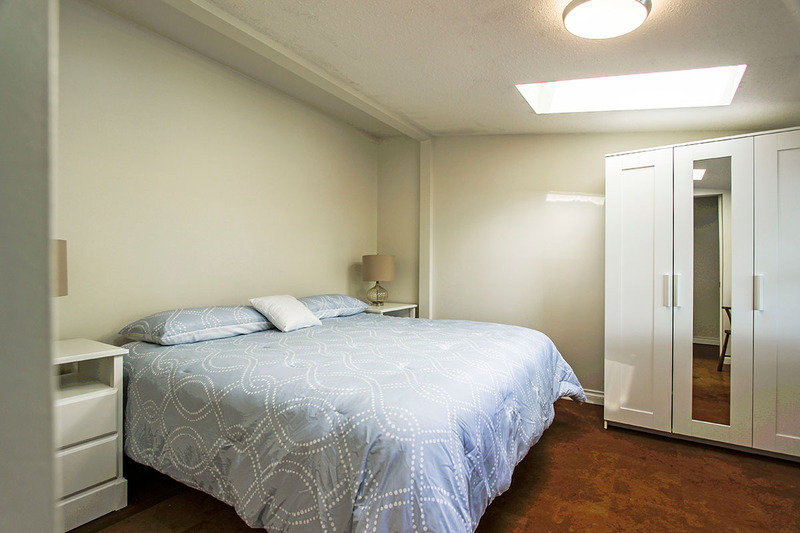 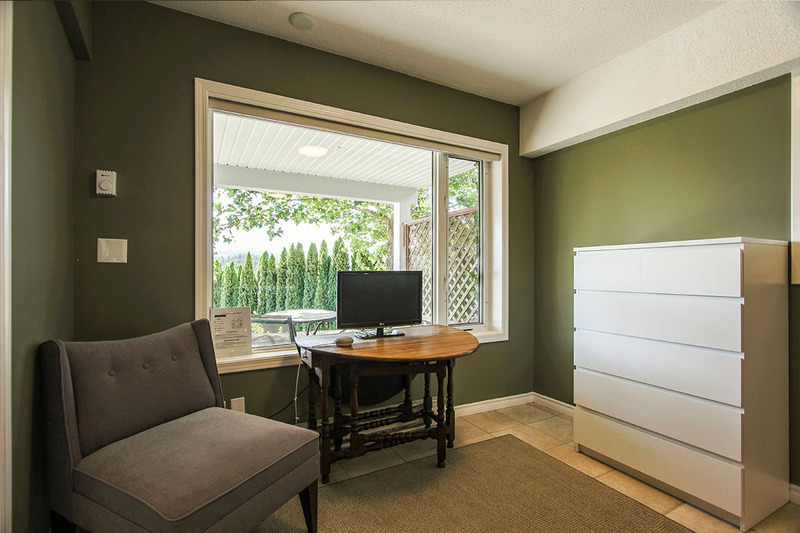 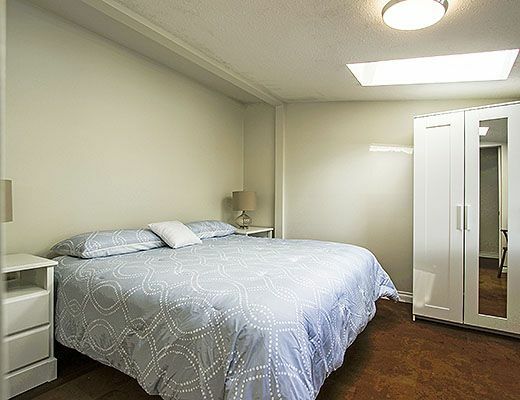 This living area separates the remaining two bedrooms, one with a Queen and the other with 2 Twin beds. 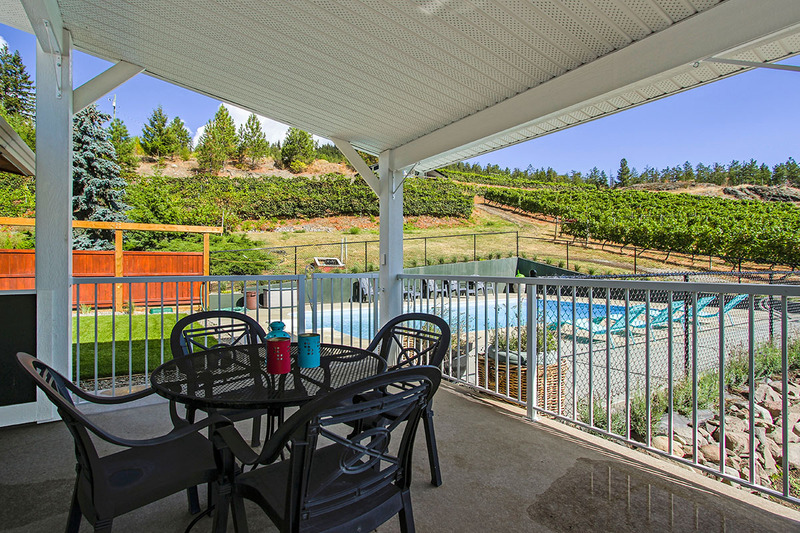 If your family is looking for a peaceful summer getaway, consider visiting the Hugh & Mary Vineyard. 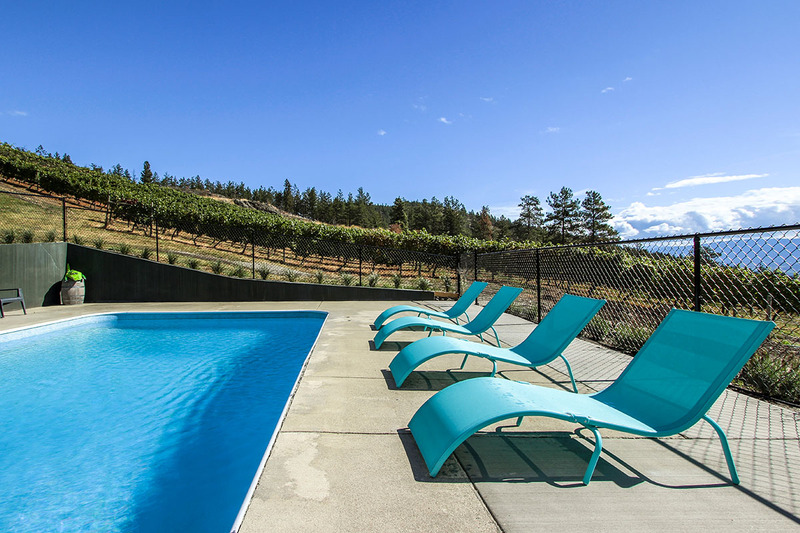 Special Note: *Please note this property is located on an active vineyard. 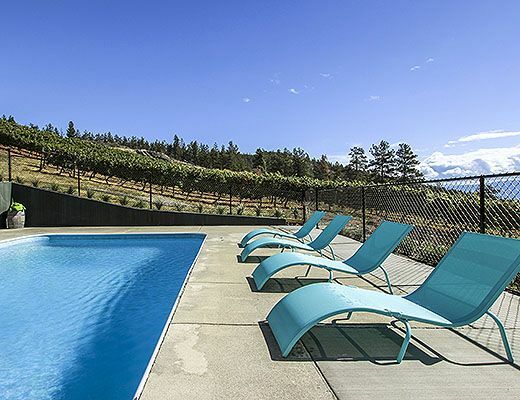 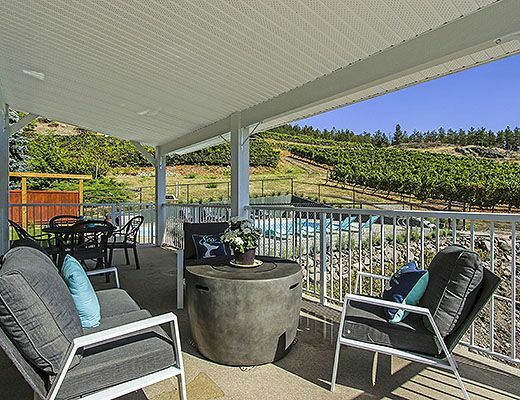 The home owners reside in a separate building on the 19 acre property and will be working in the vineyard throughout the summer, as it requires daily maintenance. 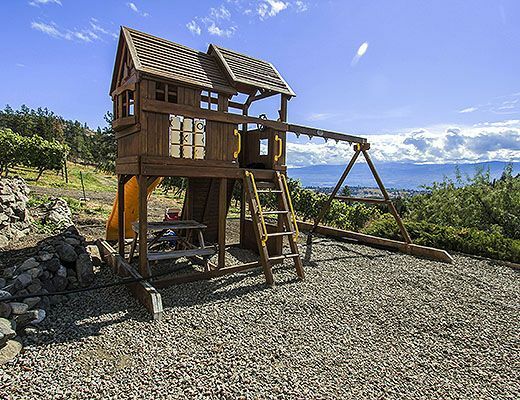 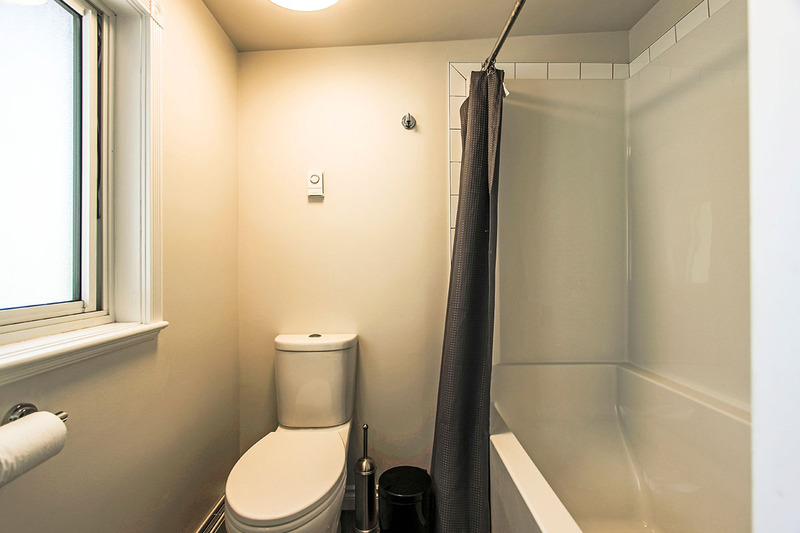 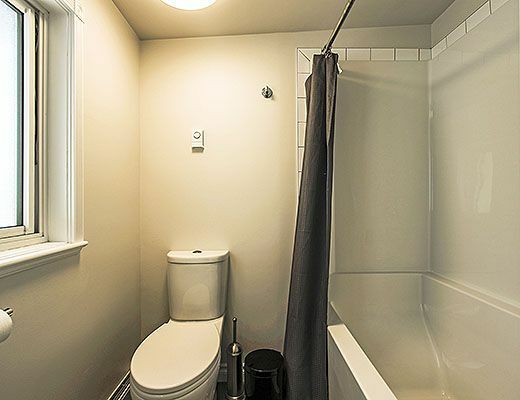 **This property is accessed via a 1.3 km gravel road.